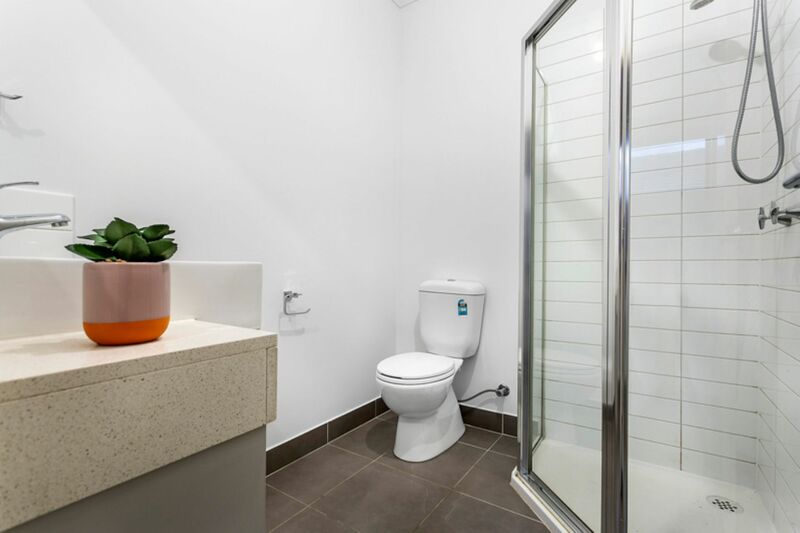 The Size Will Surprise you... ! 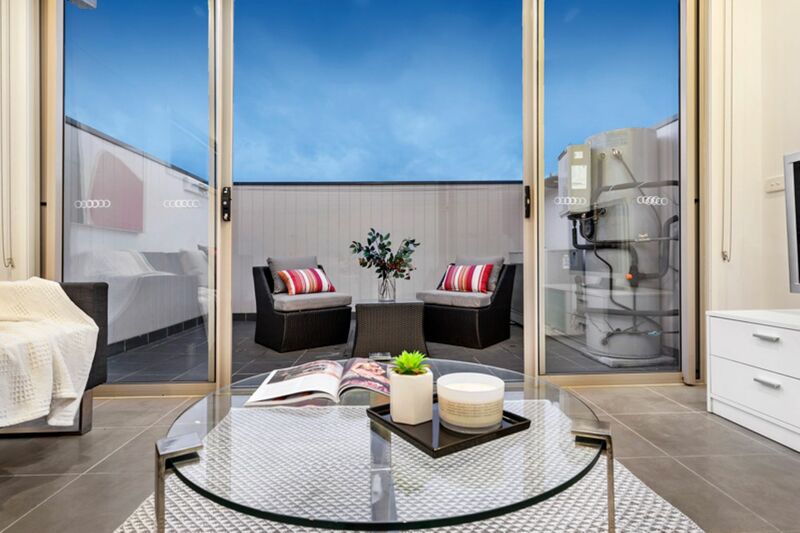 In a prime location offering low maintenance reverse living, you will be able to move right into this comfortable & cosy home. 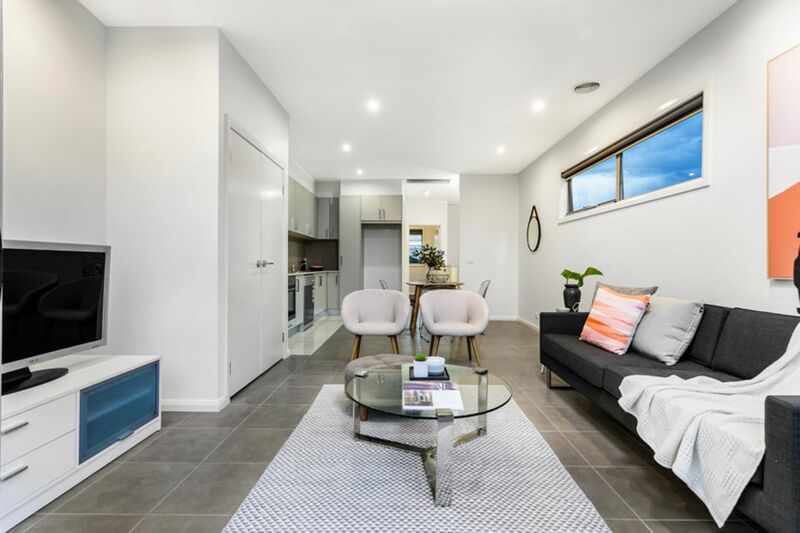 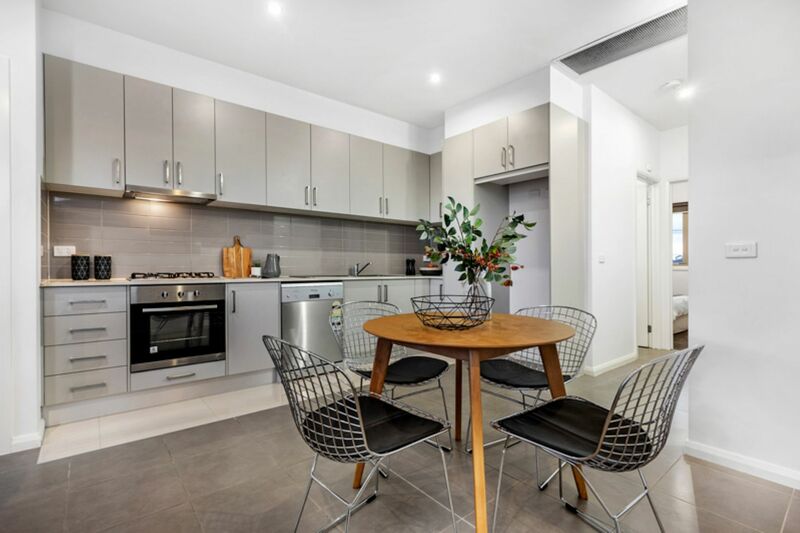 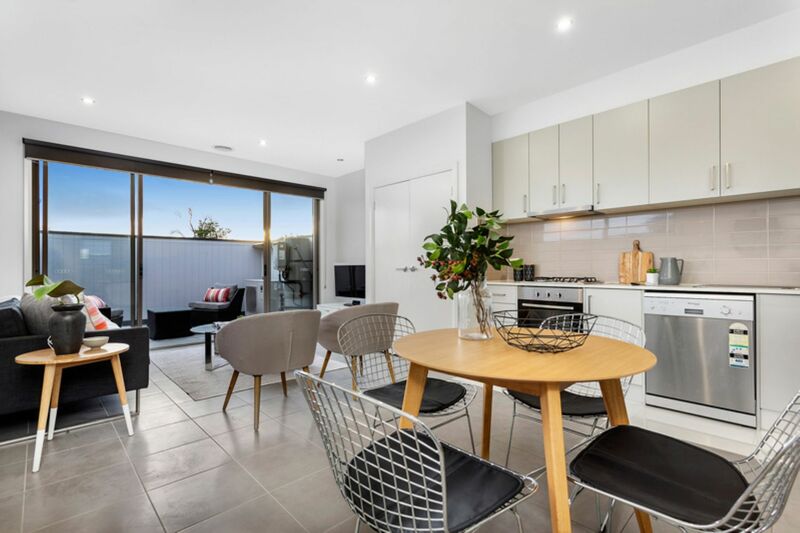 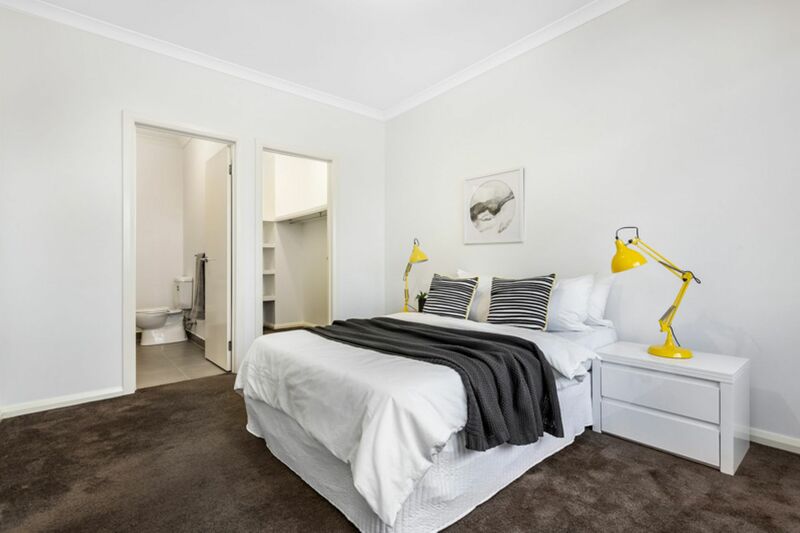 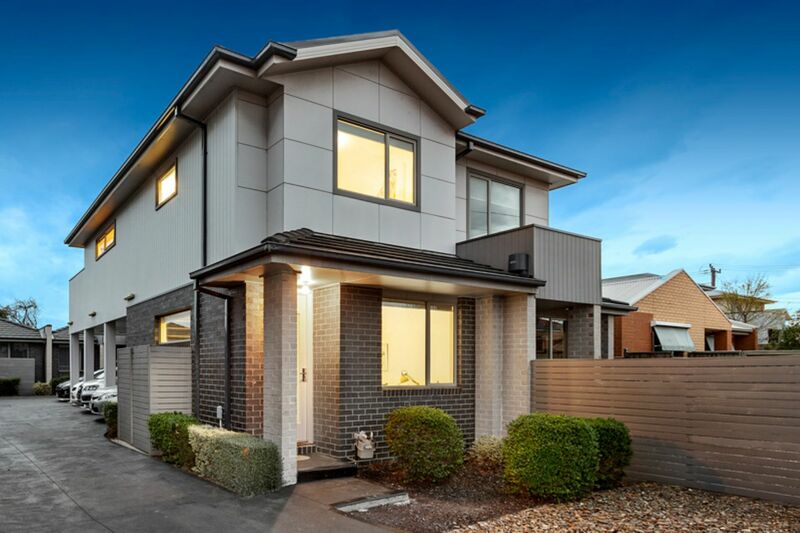 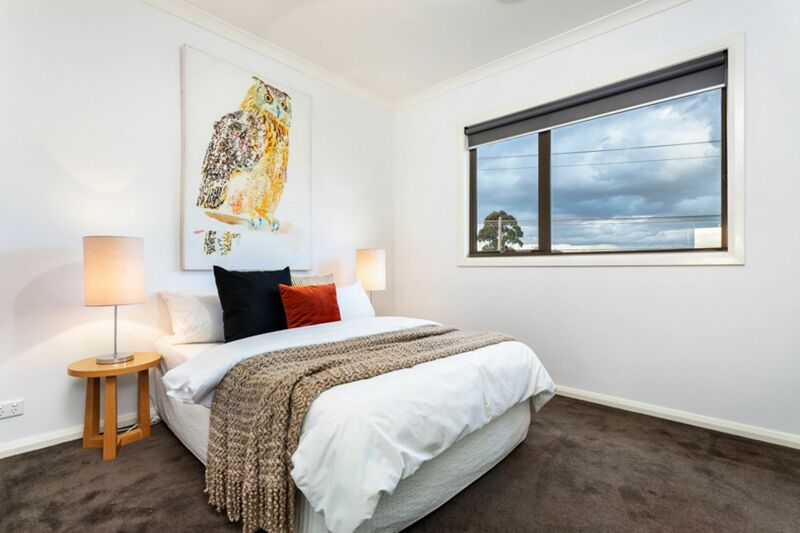 Located within walking distance of the Glenroy shopping precinct with trendy caf�'s, Glenroy railway station and easy access to City Link, Western Ring Road & Melbourne Airport, this 2 bedroom townhouse offers the comfort, space and convenience you need. 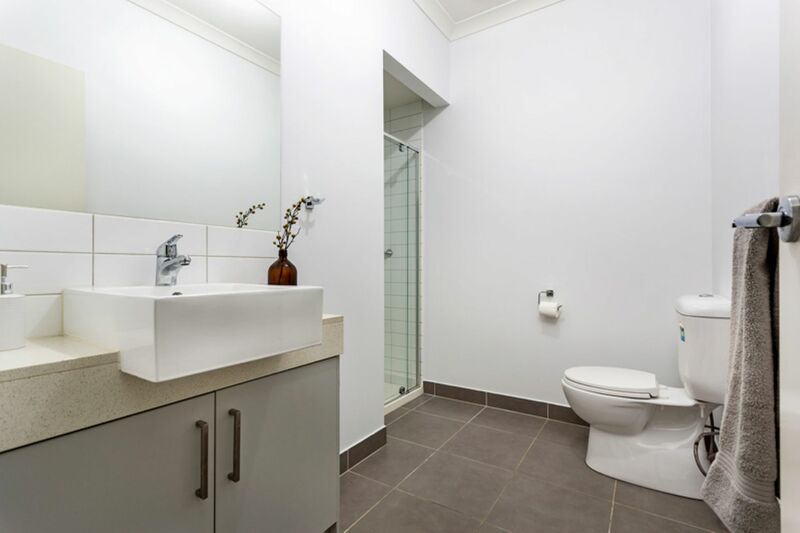 - Land size 225m2 approx. 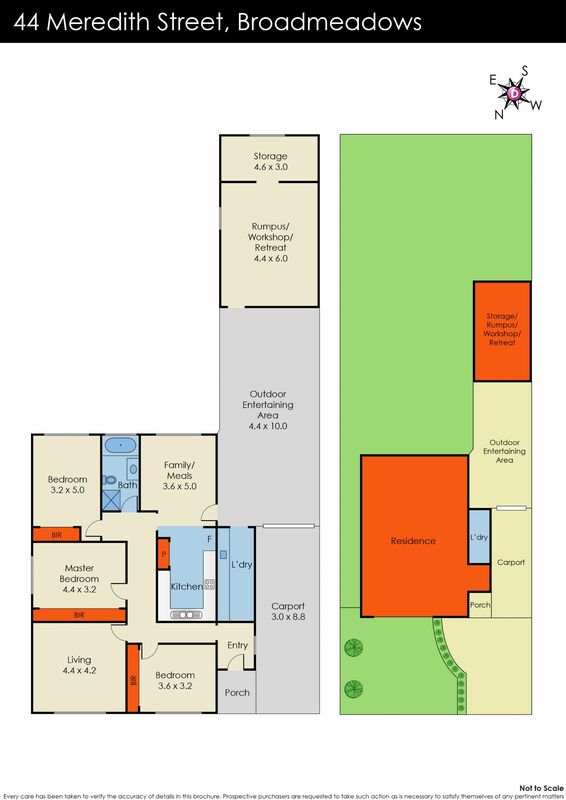 Building size of 14s/q approx.